Red Bull II re-signed Guatemalan defender Allen Yanes to a United Soccer League contract, pending league and federation approval, and signed defender Jordan Scarlett to a new league deal, the club announced Monday. Both deals are pending league and U.S. Soccer Federation approval. Yanes, 21, started in nine of 12 matches he appeared in for NYRB II in his first season with the club. In 873 minutes he recorded 37 clearances, 36 interceptions and two blocks for the NYRB II backline while recording one assist. Yanes made his first appearance for the Guatemalan national team in 2018. Je featured as the starting right back in a 3-0 international friendly loss to Argentina, playing for 45 minutes last Sept. 8. 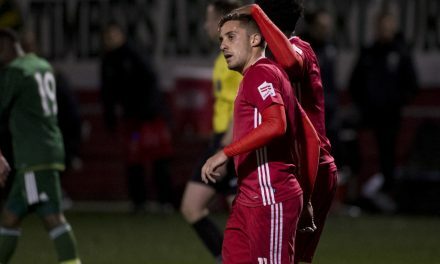 Scarlett, 23, made 14 starts in 20 games in 2018, his second year with NYRB II. 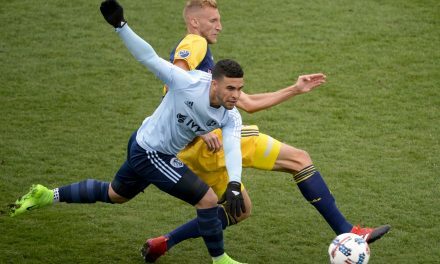 Despite missing a third of the season to injury, he finished second on the team in clearances (102), third in blocks (12) and sixth in interceptions (45). Scarlett helped NYRB II’s backline to three consecutive playoff games in which it allowed one goal and then back-to-back clean sheets in the first two rounds of the USL Playoffs. NYRB II opens the season when Swope Park Rangers visit MSU Soccer Park on the campus of Montclair State University March 9.